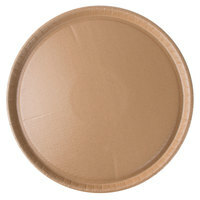 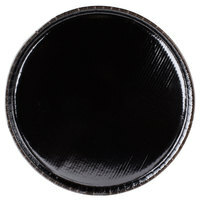 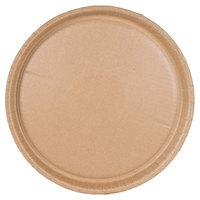 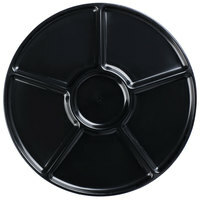 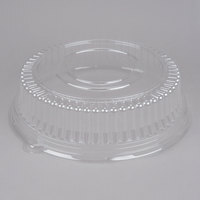 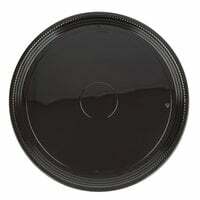 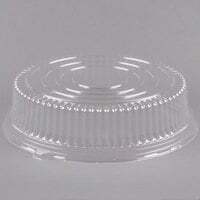 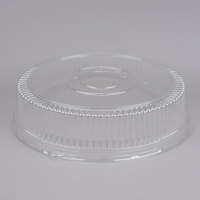 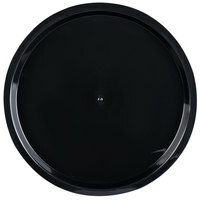 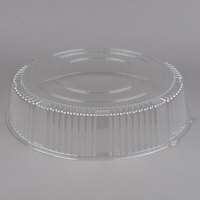 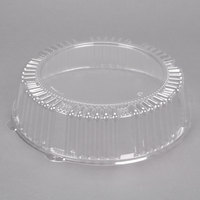 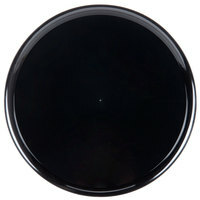 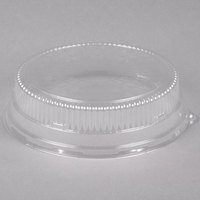 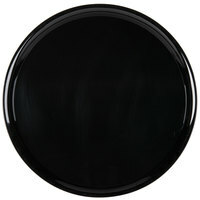 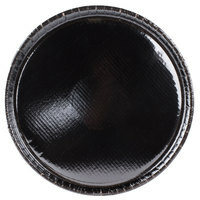 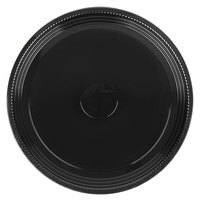 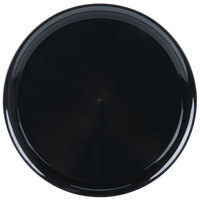 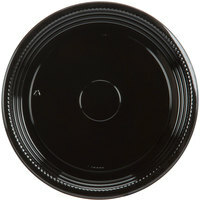 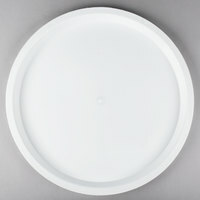 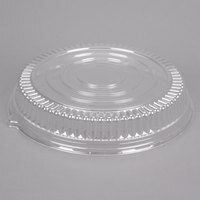 Round catering trays are versatile products that you can use to present a variety of foods. 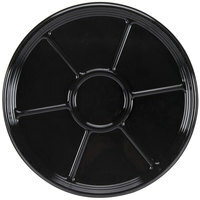 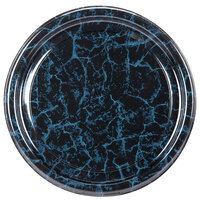 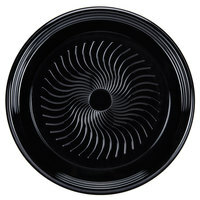 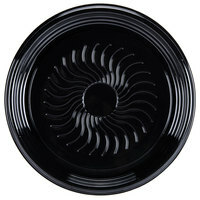 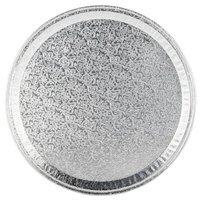 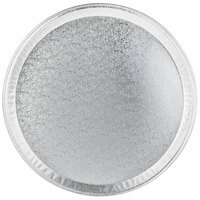 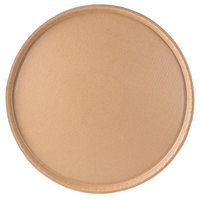 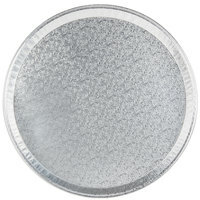 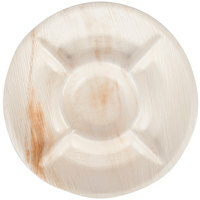 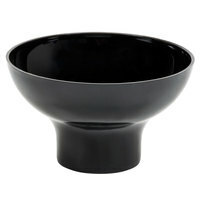 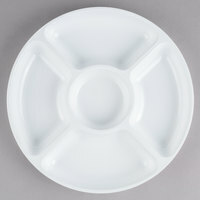 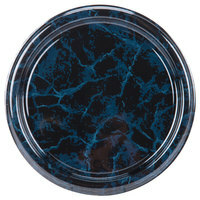 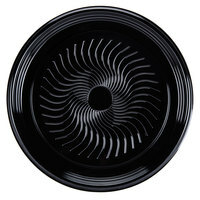 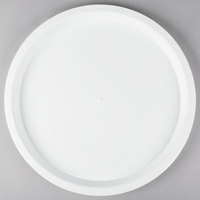 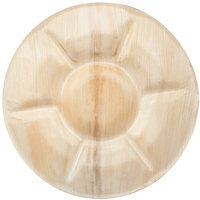 Use these items to serve anything from lunch meats, deli cheeses, and sandwiches to cookies, scones, and dinner rolls. 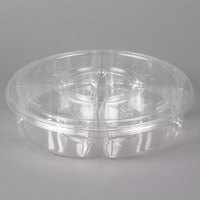 Be sure to also purchase their compatible lids to keeps your foods fresh and uncontaminated during transport. 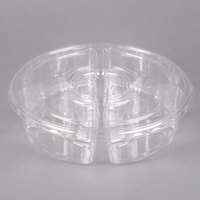 Also make sure to check out other great items from TreeVive by EcoChoice, Visions, Solut, Durable Packaging, Fineline, Polar Pak and Sabert. 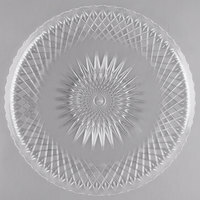 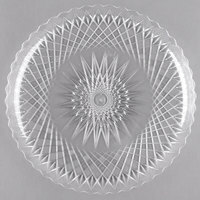 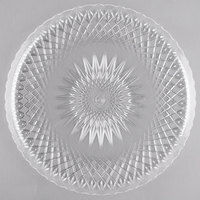 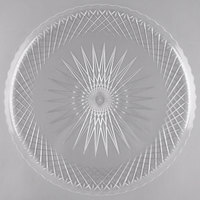 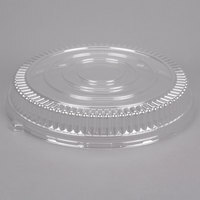 Our selection of round catering trays includes products of different styles to use at your casual luncheon or elegant wedding. 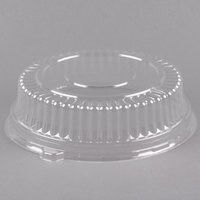 It’s also convenient that these items are constructed from sturdy materials like cardboard and plastic, so you don’t have to worry about them easily caving in during use. 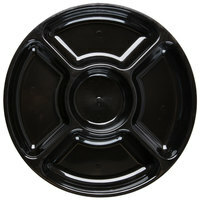 Additionally, since they’re disposable, cleanup is quick and easy. 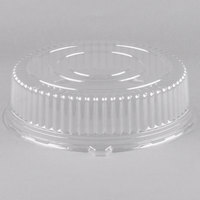 If you’re looking for other great supplies for your business, be sure to check out our bud vases, scissor tongs, and plastic wrap. 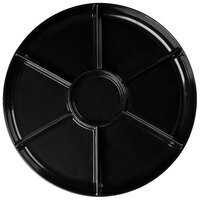 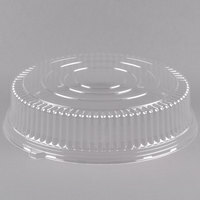 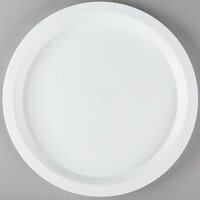 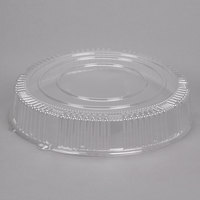 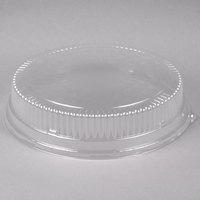 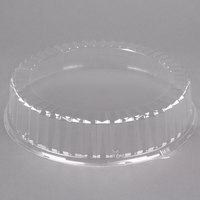 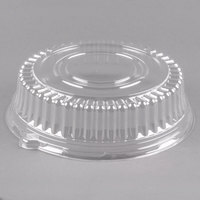 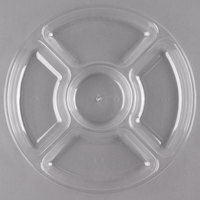 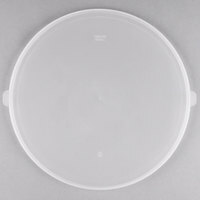 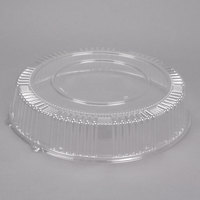 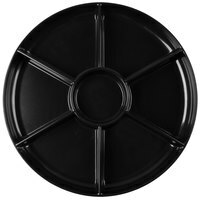 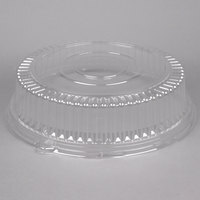 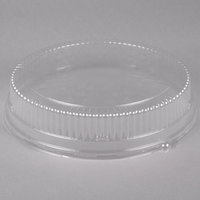 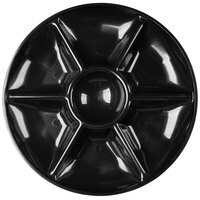 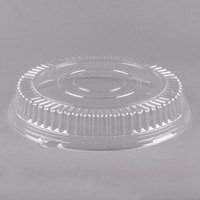 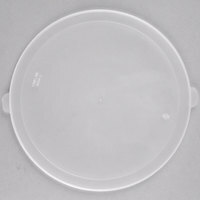 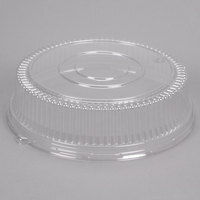 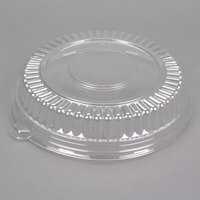 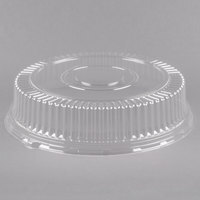 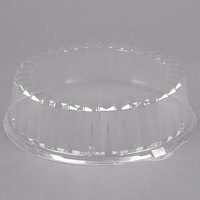 If you're wondering where to buy round catering trays, we have a large selection of round catering trays for sale at the lowest prices.